Here’s the dilemma. You’re getting ready to redo your kitchen and you want it to be stylish and modern but not trendy. After all, this is the only kitchen renovation you ever plan to do and you don’t want it to be outdated before you are even finished with the final touches. If you’re paralyzed because you’re afraid of making the wrong decision, we get it. We’re facing a similar dilemma here, FYI, with floors that need to be done and so many options from which to choose and no winner (yet) because it’s not yet clear if what is currently hot is just a flash in the (floor) pan or will stick around for a while. So how do you know how to choose? First, it depends on what your goals are. If you’re just looking to update and then sell your house, choosing materials that are trending now may be a good call. If you’re thinking, “I want to love this and have it still look good in 10 years,” that’s another story. Yes, neutral can be boring. It’s true. (It can also be super chic when done right.) 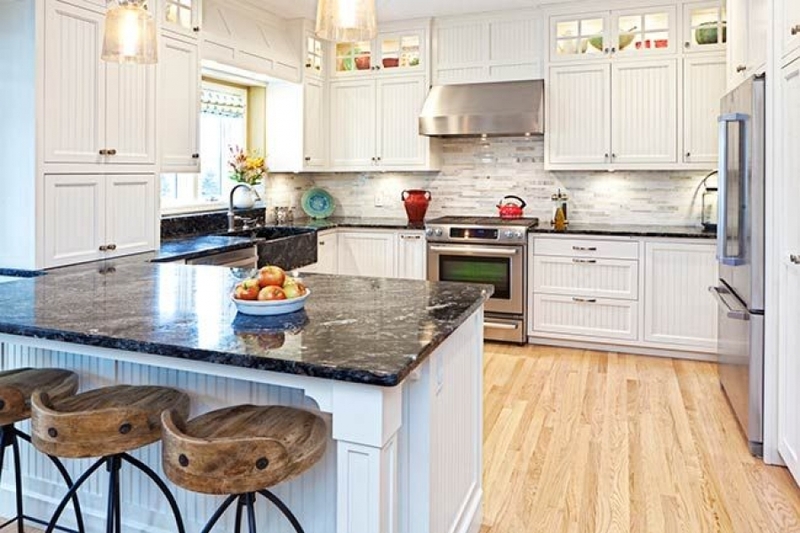 Making a bold choice with your kitchen countertops might feel like the right way to go right now, but you may turn around in a couple years and regret that choice, especially if you’re going to try to sell your home. You can always bring in pops of color with accessories or items that are easier to replace or redo. For the last several years, grey has been the go-to color for homes. Prior to that, it was beige – a color that is currently seeing a resurgence even though grey is not gone – yet. Black and white is another currently hot option for color schemes, and, the bonus is, “black and white remains a classic combination,” said HGTV. Certain colors will never go out of style – House Beautiful has 10 of them. But remember that no matter what color you choose, it’s not permanent. Painting is one of the easiest ways to update your space and change the mood whenever you like. Just keep in mind that high ceilings and other architectural features may make a DIY situation un-DIY-able and may make a redo more expensive because you have to hire someone. Key in on walls that don’t soar to a pitched ceiling or that can act as a focal wall for high-impact that’s easy to accomplish yourself. You may have a desired look cemented in your head for your kitchen, but are you making smart choices? 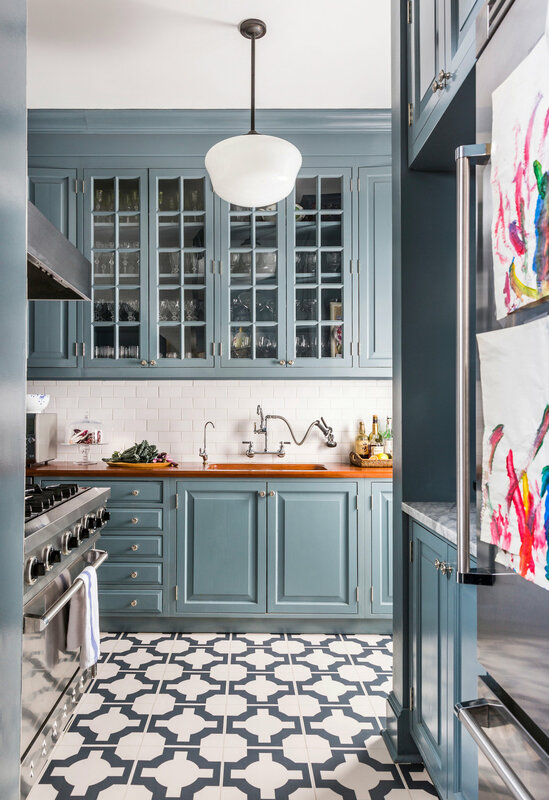 Shaker cabinets, farmhouse sinks, and marble countertops are a few good options if you want something that looks modern but “will stand the test of time and still look as beautiful twenty years from now as it does today,” said Apartment Therapy. 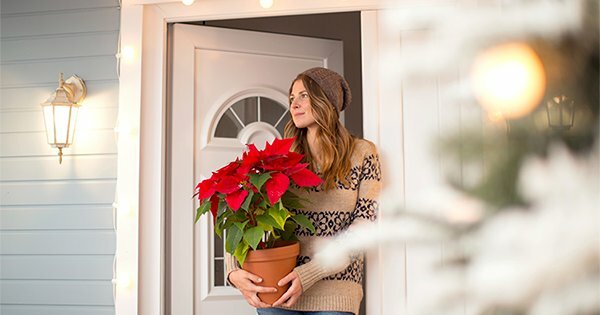 Sentiment among homebuyers rose in December following a strong 2015. 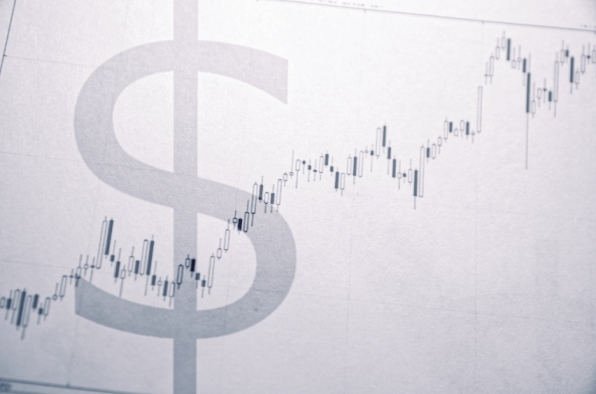 Fannie Mae’s analysis shows that buyers had increased confidence in the US economy and their own personal finances and its sentiment index rose 2.4 percentage points to 83.2. The net share of respondents who believed that now was a good time to buy stayed at 35 per cent while 8 per cent felt it was a good time to sell, doubling the previous month’s percentage. Job security and personal finances showed increased optimism along with expectation of higher real estate prices, although fewer respondents felt that mortgage rates will go down. 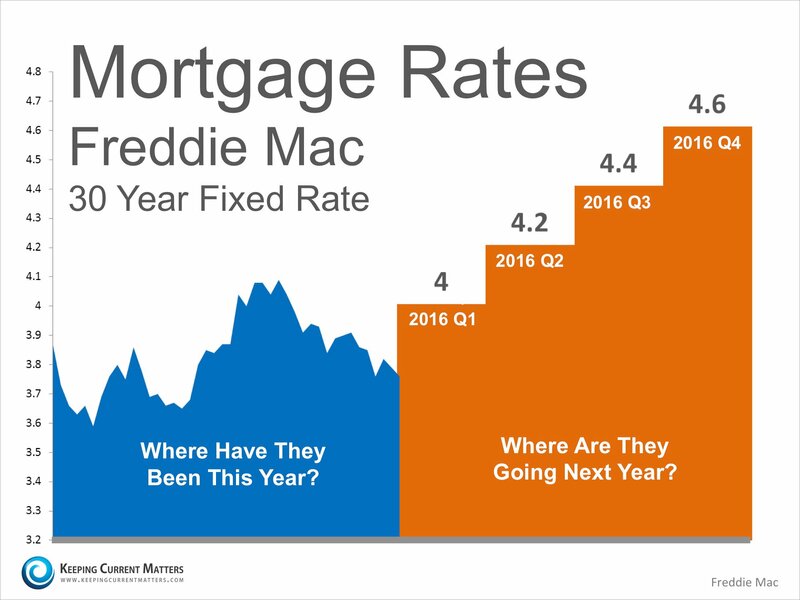 Mortgage rates have started 2016 lower according to analysis from Freddie Mac. It’s Primary Mortgage Market Survey showed that average rates for a 30-year FRM were down to 3.97 per cent for the week ending Jan. 7 compared to 4.01 per cent a week earlier. For 15-year FRM’s the average was slightly higher than last week, rising to 3.26 per cent from 3.24. 5-year ARM’s averaged 3.09 per cent (up from 3.08). Figures from the Mortgage Bankers’ Association show that mortgage credit availability decreased in December. Its Mortgage Credit Availability Index declined 2.4 per cent to 124.3 with conventional and jumbo loans seeing the largest declines. This week’s expected rate increase by the Federal Reserve should not cause home buyers to panic, if history is any indication. Back in the early 2000s, after the tech bubble burst, the Fed dropped its benchmark rate to 1 percent. Then in the summer of 2004, it began raising it by a quarter percent. At the time of the central bank’s first increase, the interest rate on a 30-year fixed-rate mortgage was around 6.3 percent. During the next four months, it dropped to 5.7 percent. As the Fed continued to raise the benchmark rate, the rate on a 30-year fixed-rate mortgage declined, falling to 5.58 percent in June 2005. By the time of its last increase in the summer 2006, the rate on a 30-year fixed-rate mortgage was at 6.68 percent. It had gone up less than a half percent even though the benchmark rate had climbed from 1.25 percent to 5.25 percent. Could mortgage rates follow the same course this time around? Possibly. But keep in mind the Fed hasn’t raised its benchmark rate in nearly a decade. It’s hard to predict how the market will react to such a momentous change. “You’ve got 33-year-old bond traders who’ve never in their career seen” the Fed raise its benchmark rate, said Bob Walters, chief economist at Quicken Loans, the largest non-bank mortgage originator. John Wake, a self-described “geek-in-chief” at Real Estate Decoded and a real estate agent in Arizona, believes that in 2004 when the Fed increased the benchmark rate it caused an already frenzied housing market to become more manic. Home buyers, worried that rising rates would prevent them for affording a house, became desperate to buy right away. Wake points out that often what people expect determines what they do. If home buyers expect mortgage rates to increase, they will act as if rates are increasing even if they don’t. “That could get people to buy sooner rather than later, which could drive prices up even more next year, which is what I am worried about,” he said. 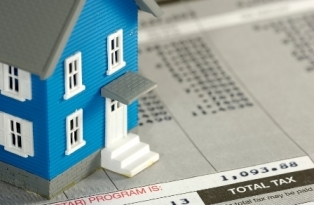 Walters doubts a slight mortgage rate increase will have much impact on the housing market. “I don’t think most people are going to run out and make a life decision for a quarter of a point interest rate,” he said. As the chart from the Federal Reserve Bank of St. Louis shows, a very loose connection exists between the benchmark rate and a 30-year fixed-rate mortgage. Mortgage rates are more closely linked to 10-year U.S. Treasury yields, and bonds tend to move ahead of, rather than after, central bank decisions. As a general rule, when 10-year Treasury yields go up, mortgage rates go up. According to Freddie Mac’s national survey of lenders, the 30-year fixed-rate average was 3.95 percent last week. It has remained below 4 percent since late July. Inflation has been hovering below the Fed’s 2 percent target. The U.S. economy has been doing fairly well lately, despite turmoil in the global economy, its effect on the dollar and low oil prices. 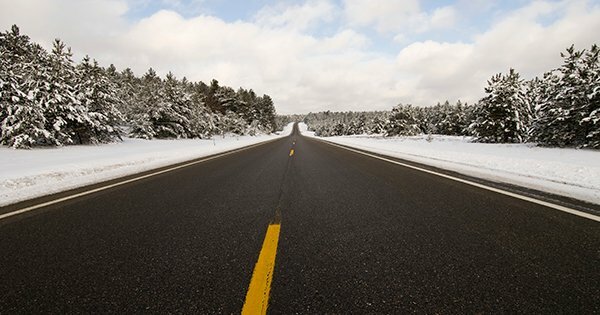 No matter what the Fed does this week, it is likely that uncertainty in the global economy will continue to put downward pressure on long-term rates. The Mortgage Bankers Association is predicting the interest rate for 30-year fixed-rate mortgage will be around 4.8 percent at the end of 2016, that’s an increase of less than one percent. What Fratantoni wonders about is what will happen after the Fed raises the benchmark rate, what its plan will be going forward. Fratantoni is especially curious about what the Fed will do with its balance sheet. The central bank pumped trillions of dollars in stimulus into the market in the wake of the financial crisis, buying mortgage-backed securities. Pre-crisis, the central bank’s balance sheet was about $800 billion, primarily in short-term Treasury bills. Now it’s $4.2 trillion, and the Fed is the largest single investor in mortgage-backed securities in the world, holding $1.7 trillion in MBS. Despite those concerns, Fratantoni is optimistic about next year’s real estate market. Waters agrees. Although he demurred when asked what he thought the interest rate on a 30-year fixed-rate mortgage would be at the end of the year, he didn’t think it would be significantly higher. 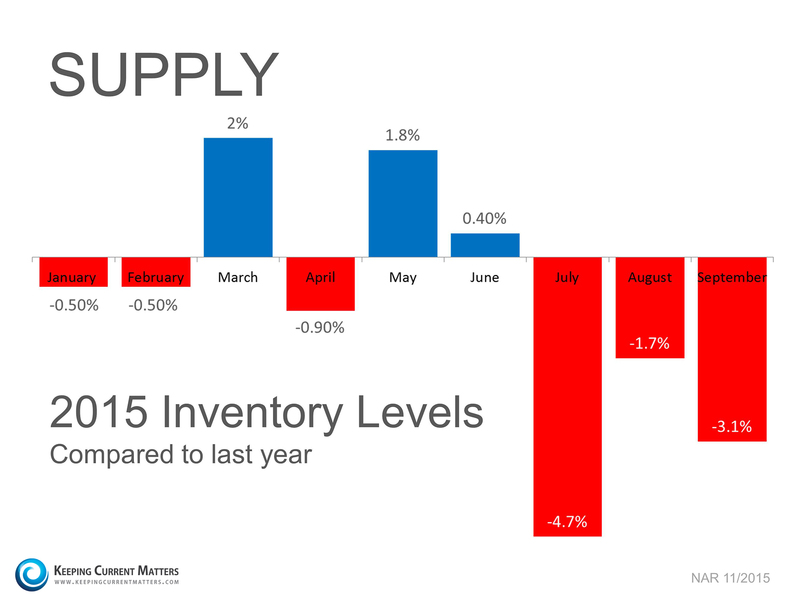 Below is a chart created using Freddie Mac’s October 2015 U.S. Economic & Housing Marketing Outlook. As you can see interest rates are projected to increase steadily over the course of the next 12 months. According to CoreLogic’s latest Home Price Index, national home prices have appreciated 6.4% from this time last year and are predicted to be 4.7% higher next year. A majority of Fed officials have signaled they expect to raise interest rates this year for the first time since 2006. That message was underscored when policy makers inserted a reference to the “next meeting” on Dec. 15-16 in their October statement, in connection with their assessment on when to act. 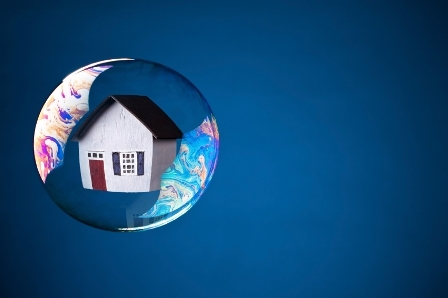 Are Today’s Home Prices in a Bubble? An ongoing rebound in U.S. home prices is different from the credit-fueled run up that fanned the financial crisis and tipped the nation into recession when the real estate bubble burst, economists at the Federal Reserve Bank of San Francisco find in new research. The distinction matters: San Francisco Fed President John Williams has recently warned that it’s important to monitor for asset price bubbles, saying that preventing imbalances from building is one argument in favor of raising interest rates off near-zero, where they have been held for seven years. Williams said in October that he was “starting to see signs of imbalances emerge in the form of high asset prices, especially in real estate,” and that once such issues grow large, they are difficult to tackle. Williams noted then that the market isn’t yet at a “tipping point,” and the researchers uphold that conclusion. They find that today’s market lacks many of the riskiest characteristics that were evident in the run up to the late-2000’s housing collapse. Since bottoming out, the median house price has recovered to just 8 percent below the prior peak, according to the paper. This time, however, the ratio of home prices to rent stands at about 25 percent below its mid-2000s high, the researchers find. The number is analogous to the price-to-dividend ratio for stocks and provides insight into whether price matches up with the fundamental value of the underlying asset. “As house prices have recovered since 2011, so too has rent growth, providing some fundamental justification for the upward price movement,” the researchers write. What’s more, the mortgage debt-to-income ratio, which reached an all-time high in 2007, has continued to decline. Mortgage rates continued to move higher in anticipation of a Federal Reserve rate hike next month, according to the latest data released Thursday by Freddie Mac. Home loan rates began creeping up after the Federal Reserve signaled earlier this month that a December interest rate hike was a possibility. What the Fed does with interest rates doesn’t have a direct relationship to mortgage rates, since they are more closely tied to long-term U.S. Treasury yields. Bonds are more likely to move ahead of a Fed action than in response to it. With the release of last week’s stronger-than-expected jobs report, the possibility that the Fed will raise rates became greater and home loan rates experienced an upturn. The 15-year fixed-rate average climbed to 3.2 percent with an average 0.6 point. It was 3.09 percent a week ago and 3.2 percent a year ago. Hybrid adjustable rate mortgages also rose. The five-year ARM average grew to 3.03 percent with an average 0.4 point. It was 2.96 percent a week ago and 3.02 percent a year ago. The one-year ARM average increased to 2.65 percent with an average 0.2 point. It was 2.62 percent a week ago. “A surprisingly strong October jobs report showed 271,000 jobs added and wage growth of 0.4 percent from last month, exceeding many experts’ expectations,” Sean Becketti, Freddie Mac chief economist, said in a statement. Meanwhile, mortgage applications were flat again this week, according to the latest data from the Mortgage Bankers Association. The market composite index — a measure of total loan application volume – slipped 1.3 percent from the previous week. The refinance index dropped 2 percent, while the purchase index increased 0.1 percent. The refinance share of mortgage activity accounted for 59.8 percent of all applications. Mortgage rates were largely unmoved heading into this week’s Federal Reserve meeting, according to data released Thursday by Freddie Mac. Because expectations were that the Fed would not bump up the federal funds rate at this time, nothing caused home loan rates to be pushed or pulled significantly in either direction. The 30-year fixed-rate average slipped to 3.76 percent with an average 0.6 point. (Points are fees paid to a lender equal to 1 percent of the loan amount.) It was 3.79 percent a week ago and 3.98 percent a year ago. The 30-year fixed rate has stayed below 4 percent for more than three months. The 15-year fixed-rate average remained at 2.98 percent with an average 0.6 point, the same as it was a week ago. It was 3.13 percent a year ago. The 15-year fixed rate has hovered below 3 percent for three of the past four weeks. Hybrid adjustable rate mortgages were mixed. The five-year ARM average was unchanged at 2.89 percent with an average 0.4 point. It was 2.94 percent a year ago. The one-year ARM average dropped to 2.54 percent with an average 0.2 point. It was 2.43 percent a year ago. “Treasury yields oscillated without a clear direction heading into the October FOMC meeting, as investors were confident there would be no rate increase,” Sean Becketti, Freddie Mac chief economist, said in a statement. Freddie Mac aggregates current rates weekly from 125 lenders from across the country to come up with a national average mortgage rate. Meanwhile, mortgage applications slipped this week, according to the latest data from the Mortgage Bankers Association. The market composite index — a measure of total loan application volume – fell 3.5 percent from the previous week. The refinance index dropped 4 percent, while the purchase index decreased 3 percent. The refinance share of mortgage activity accounted for 59.5 percent of all applications. Another Reason to Buy a Home: Ridiculous Rents! If the fact that mortgage rates are still insanely low – dropping again last week – and new loans can make down payments as low as three percent for first-time homebuyers still aren’t enough to get you into the real estate market, here’s perhaps the most compelling reason of all to buy a house: rents are ridiculous and only getting more so everyday. Black Daisies You’re not building any equity by paying rent. If the rental rises in value, you won’t be the one to benefit. And, in fact, you’ll probably end up paying more for the privilege of living there. 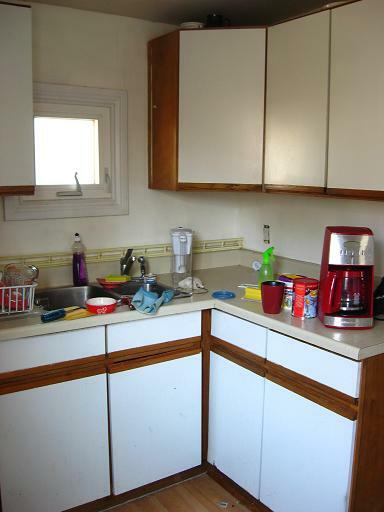 You can’t make changes to a crappy floorplan. Parking Is Horrible. If your options don’t include reserved parking and spots on the street are limited, you know just how bad it can be. But did you know that parking actually makes apartments more expensive? Buzzfeed tells us why. Buffalo News Having to wait – and wait and wait – for repairs to be done. Still stuck renting for the time being? Apartment Therapy broke down their least favorite things about renting and offered a few ways to deal with them.